Written in tablature, this straightforward, easy-to-understand method teaches rolls, chords, bluegrass banjo techniques, playing up the neck, licks, endings, and other basic information needed to play bluegrass and melodic style banjo. A great beginner's text. 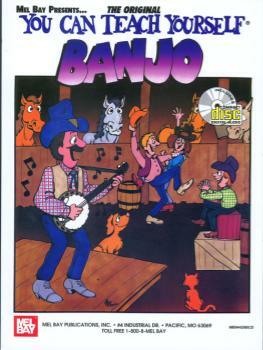 The companion stereo play-along CD features Janet Davis' teaching and lively banjo performance.